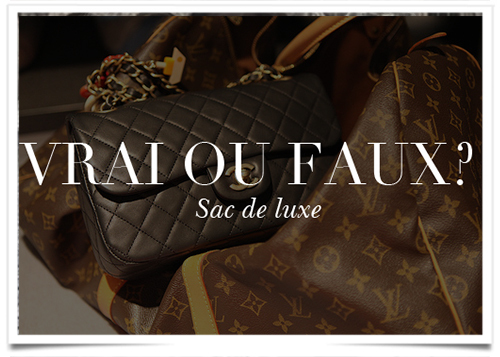 The luxury brand, which fired its shot across the bow of sophisticated resellers of designer goods last year by accusing The Real Real and What Goes Around Comes Around of selling counterfeits, is keeping the fight alive. In its New York federal suit against The Real Real Inc., Chanel Inc. disputed the reseller’s assurances that it carries only authentic labels verified by a crack team of gemologists and other experts. Chanel had claimed that only Chanel itself can know what is genuine Chanel, while The Real Real panned the suit as little more than an effort to stamp out competitors in the secondary market. “Simply put, [The Real Real] cannot hold itself out as an expert authenticator and seller of “100 percent real” Chanel-branded products and then, after advertising and selling counterfeit Chanel-branded goods, claim that its advertising claims are merely ‘general expression[s] of opinion’ that are ‘immune from challenge,’” Chanel’s lawyers argued in the brand’s filing Wednesday. Chanel had claimed that it discovered at least seven counterfeit bags sold by The Real Real, and argued that it shows that the reseller’s experts aren’t to be trusted. A spokeswoman for The Real Real said the company unequivocally rejects; the allegations. So Chanel has clung to the question of authenticity, insisting that only its own team has the final word. And the fashion industry is paying attention to see how that argument fares, say trademark attorneys. This entry was posted in BREAKING MODE, BREAKING NEWS and tagged CHANEL by admin. Bookmark the permalink.